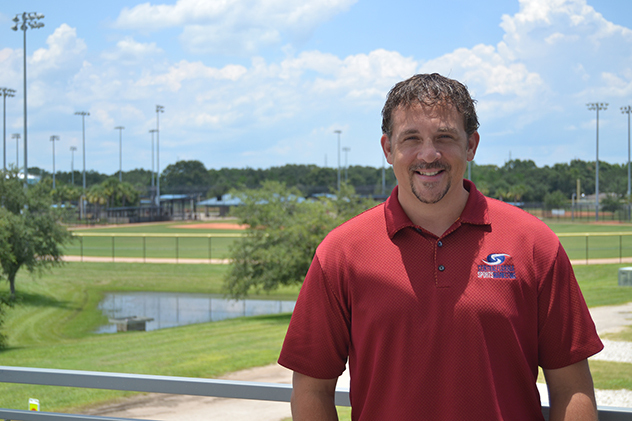 Neal is responsible for Polk County Tourism and Sports Marketing (PCTSM) corporate sponsorships. He assists with both the marketing and promotion of the tourism/sports initiative and special events that enhance the economic climate and increase overnight stays in Polk County accommodations. Responsibilities also include coordinating all radio and TV for PCTSM.